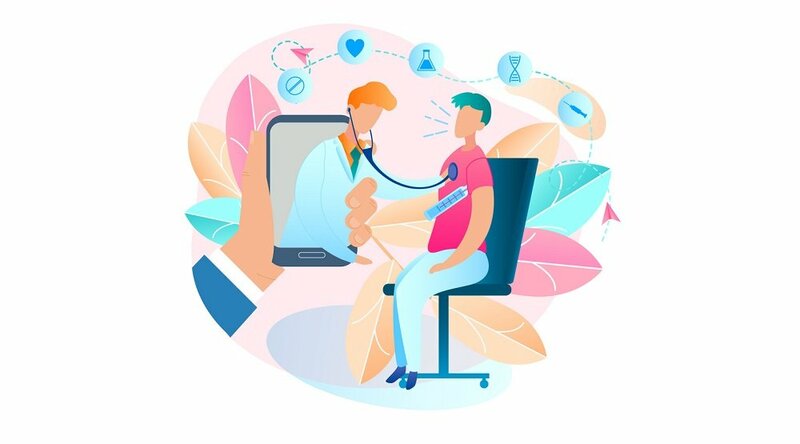 More and more healthcare organizations are implementing remote patient management (RPM) programs, and it’s not difficult to understand why: In an era when healthcare costs are of primary concern to many in the industry, the appeal of RPM’s cost savings potential is clear. And the fact that RPM is also known to improve other aspects of the care continuum — such as patient care, patient/clinician-communication, patient satisfaction rates, among many others — only serves to make these RPM cost savings all the more attractive. The actual costs of an RPM program are measured not just in its price, then, but also in the savings delivered to the organizations that implement it (such as the more efficient use of expensive resources, like acute-care facilities). That being said, how can you determine what RPM cost savings to expect for your specific organization? 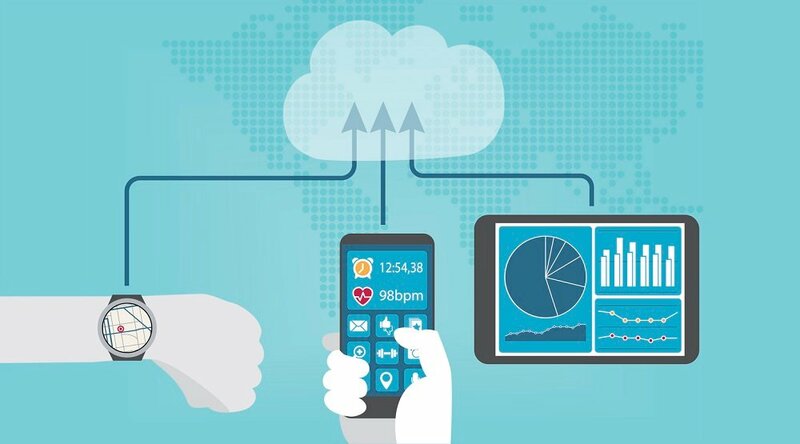 And what role does remote patient management play in the move to value-based care? “The shift to value-based care means that a health system needs to use its expensive resources — the hospitals, the most acute resources — to their fullest,” explains Marcus in the video. 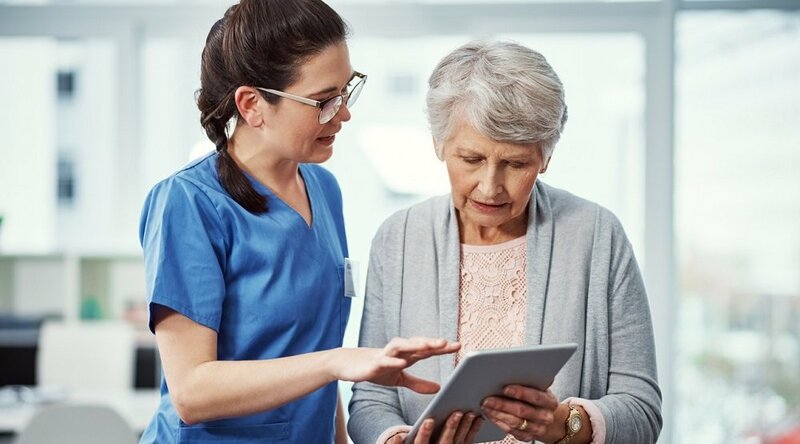 “And remote patient management allows care to be moved out into the home, so that those most expensive resources, like the acute-care hospitals, can be used for the procedures which are absolutely necessary in that setting. Most healthcare organizations can benefit from this strategy in its broadest form. In more specific terms, though, Marcus cautions against expecting a one-size-fits-all solution. That’s because RPM pricing and financial models are as varied as the types of care — and types of patient populations — within the healthcare model itself. The upshot? 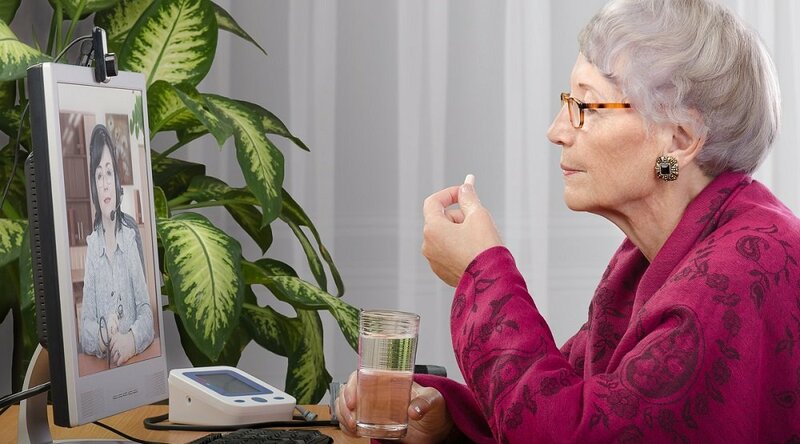 The specific cost savings delivered by a remote patient management (RPM) program varies according to a number of factors, including its scope and chosen technology. With this in mind, how does an organization determine what RPM cost savings are available, and how RPM can specifically meet the goal of achieving value-based care? As Marcus explains it, the answer lies in determining the equation to achieving value-based care that works best for your organization — and then plugging remote patient management into that equation. In other words, value-based care means delivering quality healthcare, in the setting that works best for patients (“like someone's home,” says Marcus), in a way that both improves lives and lowers costs. When it comes to meeting that goal, “there are different technology options; there are different service options; there are different levels of care,” each of which may or may not be applicable for any given organization or patient population. “The specific cost for a program is highly dependent on the program that you're trying to deliver,” as Marcus concludes. 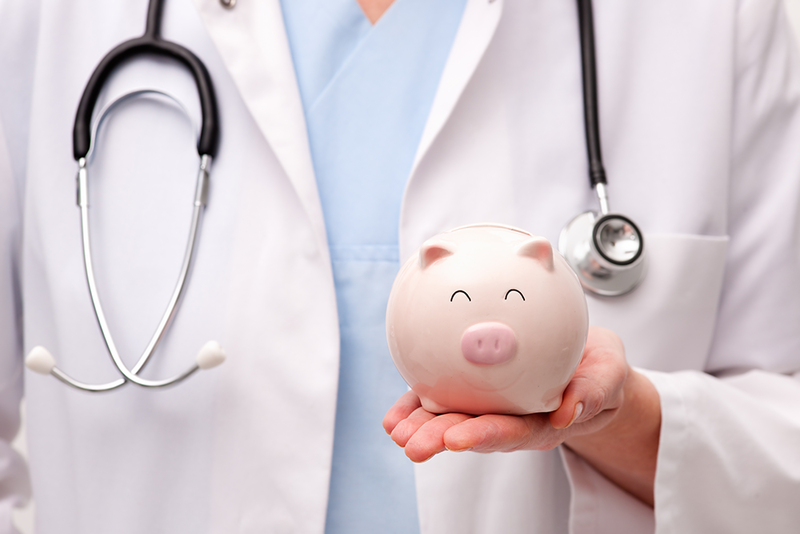 “As you work with a partner in remote patient management, you should work through what is your ROI model, based on the specific savings that you can achieve and the costs to deploy the program." We invite you to discover just what RPM cost savings are available to your organization: Contact a Care Innovations representative for more information. And don’t forget to check out the Care Innovations RPM Academy for more videos highlighting the wide variety of benefits offered by remote patient management.